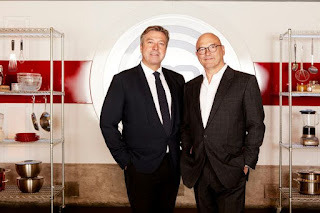 I've been an avid MasterChef viewer ever since my wife was a finalist in the late 'noughties' and so I'll be tuned in tonight for what promises to be an exciting finale. A music teacher, a doctor and a DJ will battle it out for the grand title at 8.30 pm on BBC One. 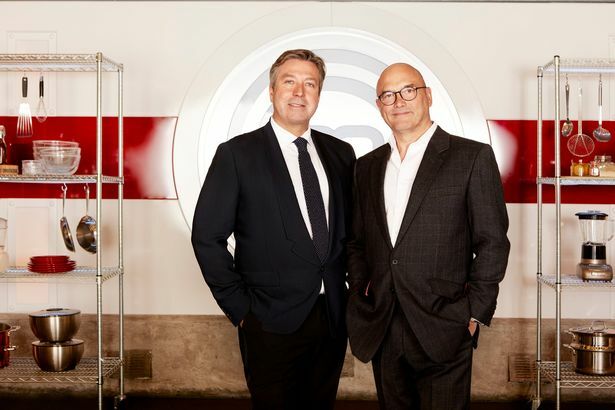 It is expected that about 6 million of us will be watching the three amateur chefs, Giovanna Ryan, Saliha Mahmood-Ahmed and Steve Kielty as they compete to impress greengrocer Gregg Wallace and Aussie BBQ expert John Torode. 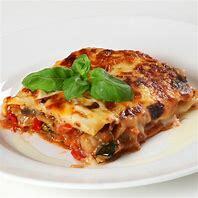 I must admit to having a favourite in Steve, who in my view has all the culinary skills to be crowned winner, and has consistently produced technically very strong dishes, and whose presentation would not look out of place in a Michelin starred restaurant. In comparison, Giovanna can be a bit disorganised and this is reflected on her plate, though she has improved in the later rounds of the competition. As for Saliha, she has rarely moved out of her comfort zone of Asian cooking and using Indian spices, and I have long been bored by her unadventurous dishes and curried this and curried that. It would be travesty if she wins, when so many other contestants, now long gone, have 'pushed the boat out' and tried something more adventurous. 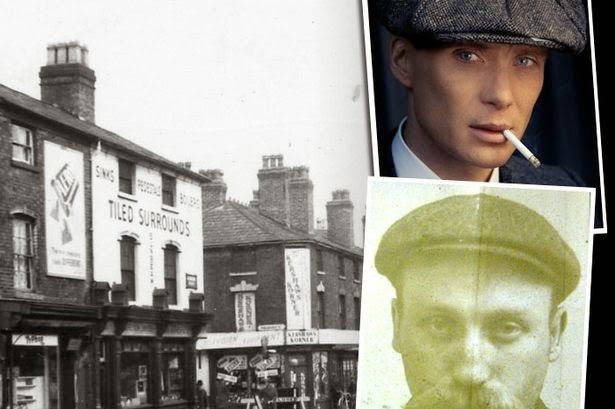 Do Gregg and John have their favourite, I ask? I think Saliha should long ago have been shown the MasterChef door - Gregg's taste buds must surely be burnt-out by now! 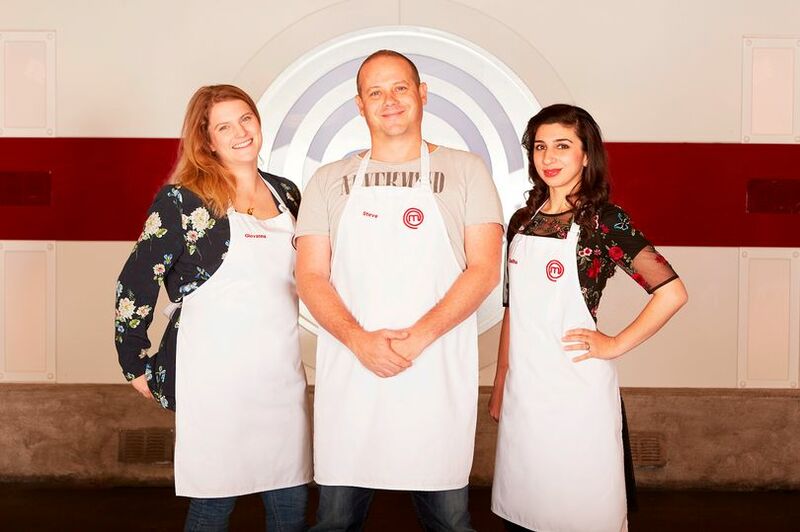 Tonight, the three amateur cooks will 'set out to create three truly memorable dishes' according to TV publicity (don't they always try to do this? ), but it will be intriguing to see if they have any new ticks in their apron pocket after seven gruelling weeks of competition. Will Saliha prove to have exhausted her repertoire after last night's 'curried fish and chips'? Will Giovanna go back to her Italian roots for the final? And what about Steve, can he demonstrate he can go on to even bigger and better things? Don't Store Bubbly In The Fridge! CRICKET TEAS - NOT OUT? 'The Weekend Chef' for a Weekend Chef.